Looking for something a little more exclusive for your bathroom and kitchen? Prepare to fall in love with our Discovery Collection. This collection presents an exquisite assortment of old English inspired taps and mixers, with echoes back to a former era. 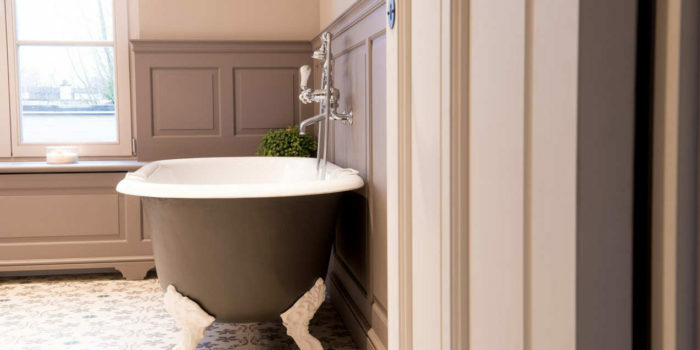 All products have been crafted to give your bathroom and kitchen a stunning, authentic period look. Luxurious and opulent, the Discovery Collection suits both sleek and extravagant homes and quality hotels all around the world. Bath-shower mixer taps with a pull out hand shower are an elegant and functional addition to any bath. Although these traditional mixers have a retro look, they are manufactured using modern techniques and materials. 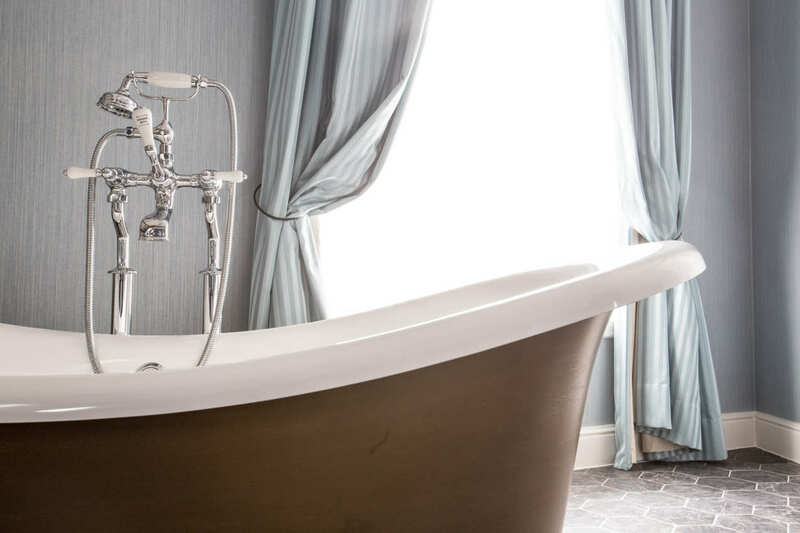 By incorporating a mixer tap and shower head into one practical fixture, our bath-shower mixer taps suit the aesthetic needs and daily demands of your bathroom. 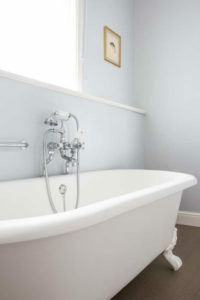 Choose between a deck-mounted bath-shower mixer or a wall-mounted bath-shower mixer. 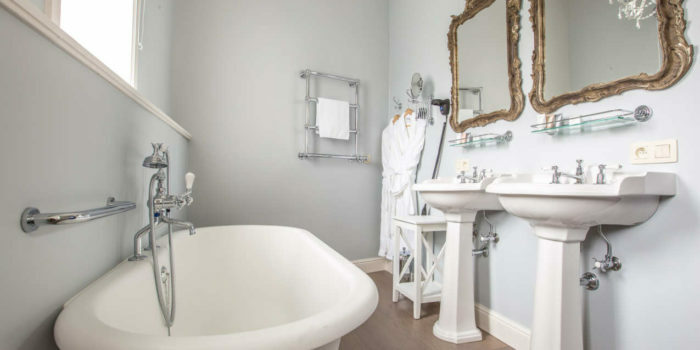 Don’t you just love the charm of a Victorian thermostatic shower? 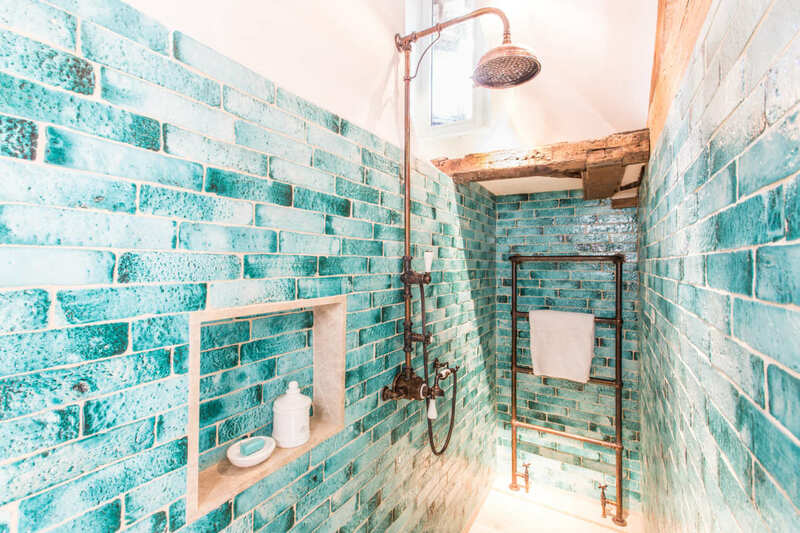 Even in contemporary bathrooms, these thermostatic showers look great. The valve offers a reliable way to ensure a constant water temperature for your shower. By giving you complete temperature control with a built-in anti-scalding device, you’ll never have to worry about a drop in temperature again. We have them with or without an additional handset. When entering a bathroom or kitchen, mixer taps are often the first thing people notice. Therefore they are a powerful way to establish the overall style of your space. From monoblock basin mixers to 3-hole wall mixers and even bibcocks, The Discovery Collection offers multiple types of mixer taps. All taps are made of solid unleaded brass without any ABS or Mazac components. 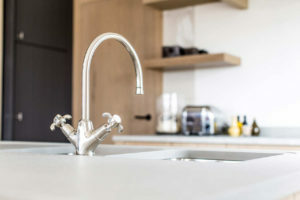 Known as the ultimate material for tapware, this material withstands years of constant use and temperature variation without cracking or distorting. Our taps are supplied with the best ceramic cartridges on the market. As a plus, you are free to choose whichever finish you desire. Possible finishes include chrome, nickel, gold, polished brass and old brass. Standard with Tear drop handles, optional also available with white/black levers or antique levers. The white handles and details consist of the finest English porcelain. Kenny&Mason wants to inspire you with traditional and modern kitchen, restroom and bathroom ideas. Tell us about your project.